We all know the importance of a car seat for our child. For me, as a parent, it gives me a peace of mind when I ride the car with my kids, and they are sitting in a high-quality and fully-functioning car seat. I know they are safe and well-protected. In this Best Britax Convertible Car Seat Review 2017, I will present to you the top five convertible Britax car seats! Why Should I Consider Britax Car Seat? 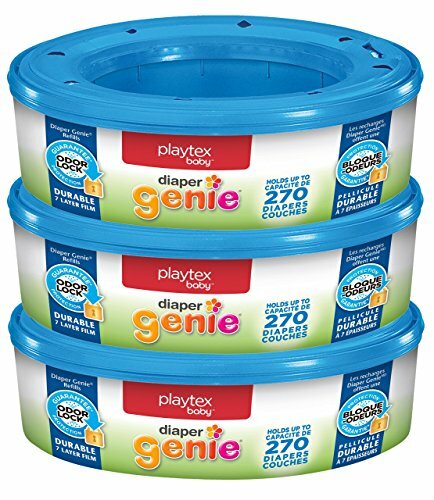 Why Britax brand, you ask? 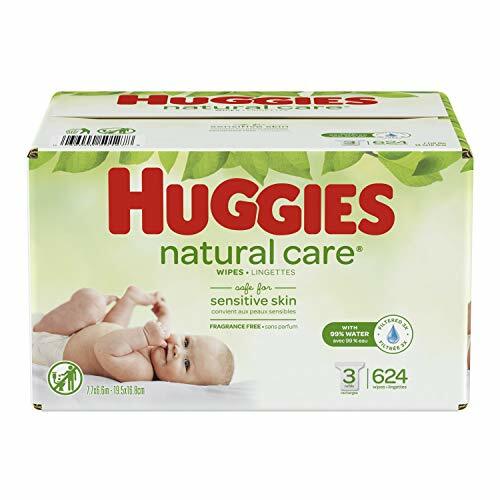 It is my absolute favorite and trustable brand, thanks to its many years manufacturing experience that meets the federal safety standard. Their car seats do not only protect my child’s head, chest, and spine in the case of accidents but also provide the ultimate comfort while sitting in the backseat. First, let us look at the different types of car seats available in the market. This knowledge will allow you to know which car seat suits well to your little one. Infant car seats – It is the smallest type of car seat that is ideal for babies. 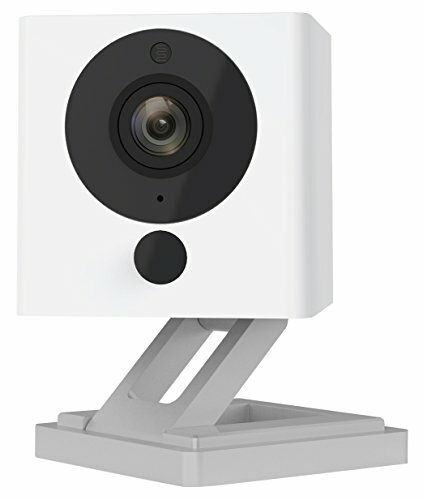 It faces backward towards the back, and it fits into the installed base. It is also highly portable. You can take it out and put it into a compatible baby stroller. Convertible car seats – The convertible car seats are suitable for both babies and older toddlers. It faces the back side of your vehicle, but you can adjust it to front-facing (typically when your kid reaches the age of 2 and higher). Unlike infant car seats, this convertible type is not removable from the car. Booster car seats – The booster caters to the needs of bigger kids. It raises the position of your child and allows him to wear the vehicle’s seat belt comfortably. 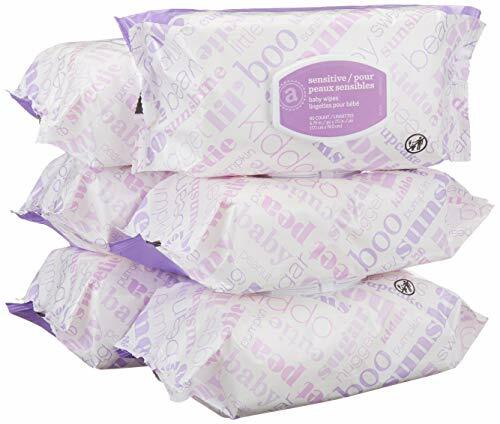 It will reach the chest and hips (instead of the neck and stomach) of your child, thanks to the boosted pad. 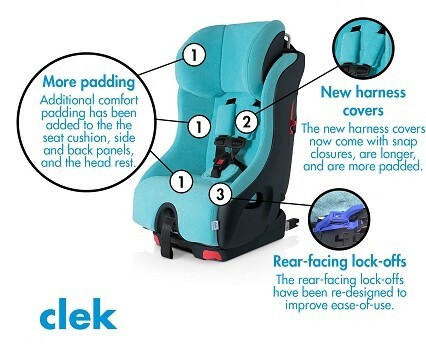 3-in-1 car seats – The 3-in-1 model offers all the three types above in a single unit. 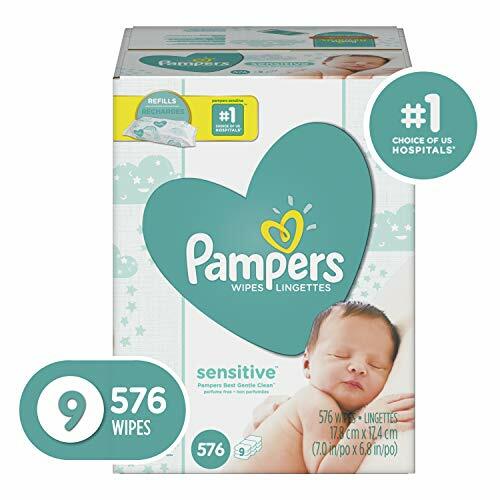 You can use it for many years to come as it is suitable for your newborn as well as a big toddler! Combination car seats – A combination model is a combo of convertible and booster seats. It is appropriate for bigger kids but not for babies. So, how long can you use each one? It depends on your child’s growth. Usually, the specs come in a standard of height and weight, rather than age. You might wonder why. It is because each child of the same age might have different – slower or faster – rate of growth. So, how do we choose the most suitable car seat for our children? Firstly, the model that we purchase should fit well to the age, height, and weight of our children. Then, consider the following key aspects. 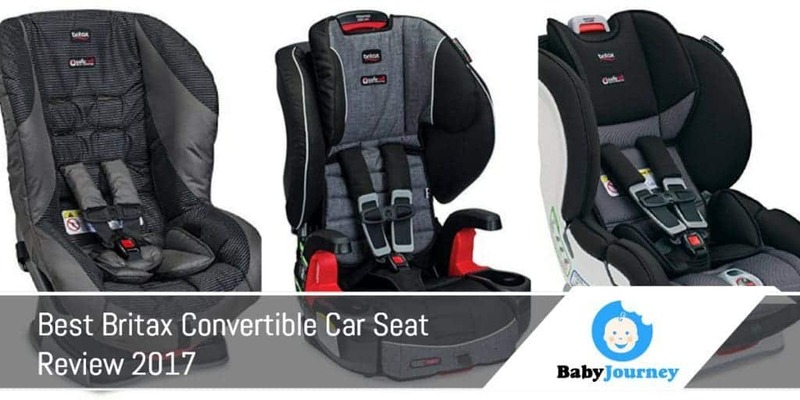 When choosing the best convertible car seat for your small child, you need to make sure that it comes with a premium quality and sturdy frame. Metal structures, fabric cushions, foam paddings, and hard plastic shells are the standard tools used in a car seat. Some of the products even come with extra elements like head-wing cushions, shock absorption technology, and storage. Most importantly, check the manuals and see if any of these seat materials comply with the government’s safety standard. When it comes to checking the safety aspect, you should ask yourself these questions: Does it provide a 5-point harness for your child? Does it offer the latest security technology? You should ensure that the strap does not tangle your son’s neck. When you pull it, it should go below the shoulder and rest nicely on his chest. 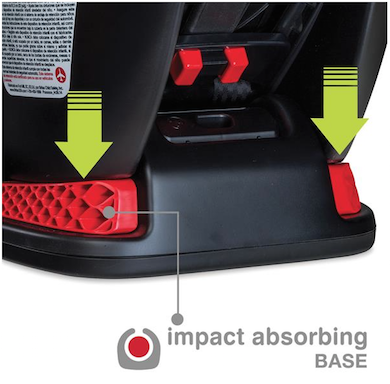 The car seat should also offer extra protections like shock resistance, impact absorption, and tight installation. How quick can you lock and release the seat? Does the seat anchor tightly to the base? Do you secure it at the center of the vehicle or the side? The ease of setup also depends on your skills. Choose the one that you think is easy to set up by yourself. If you would like to know how to install a Britax convertible car seat, let’s watch this Youtube tutorial video. For comfort, does the cushion in the car seat looks ergonomic and soft? 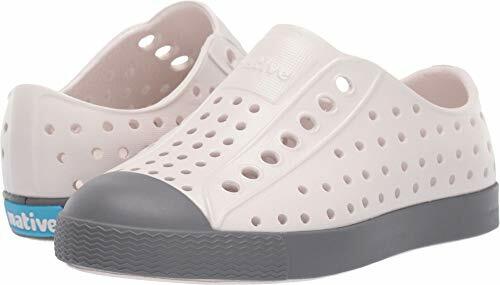 Does it support the shape of your kid’s spine? For me, I find my kid sits comfortably in a car seat that has ample pads and soft foam-filled padding – it is as equally important as safety. Also, make sure that the built-in harness and head rest is comfortable for your child. I recommend you to find the one with an adjustable harness so that your kid has enough room to move around in the car seat. Now, you might not need all the bells and whistles in a single car seat. Just make sure that the price is reasonable, and your purchase comes with a satisfying warranty. However, you should know that in average, a convertible car seat has a higher price tag compared to an infant car seat. 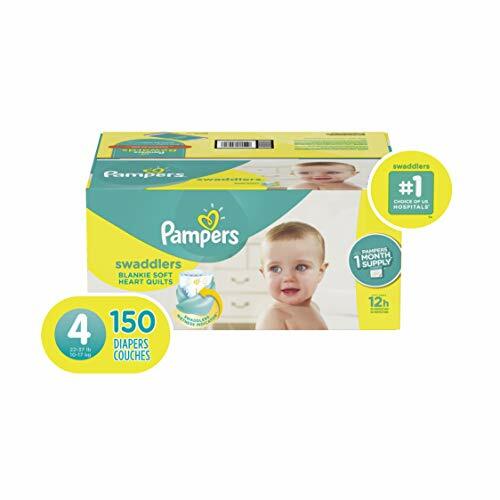 It is because you can use this model for a longer period as your kid gets older up to several years. 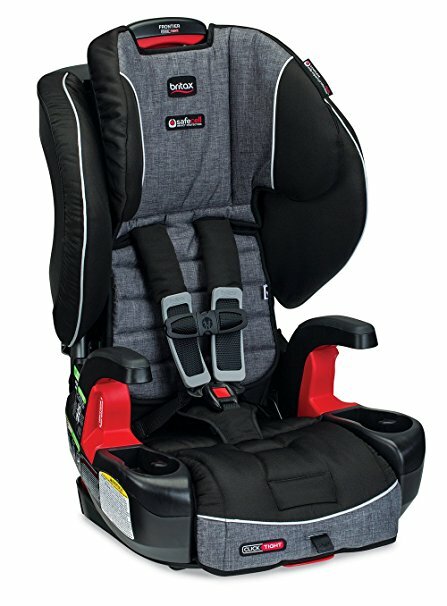 Britax G1.1 Frontier has almost everything that I am looking for in a convertible car seat. Its versatility and complete features are the reasons why I put it on top of this list. 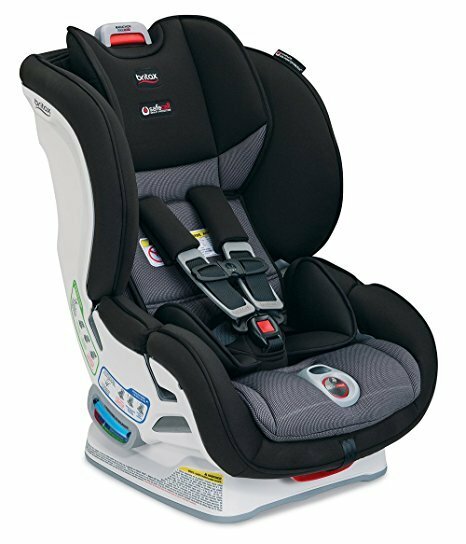 Britax Frontier offers a combination of convertible and booster car seat for your child. 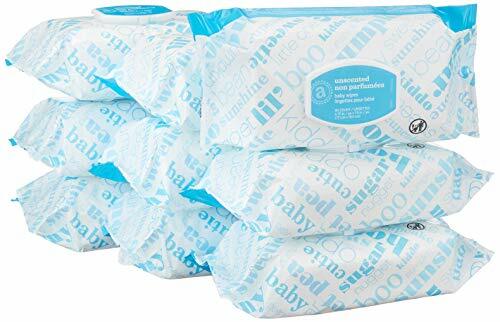 Meaning, you can use it for your toddler as young as two years and several years older. The design of the seat is very ergonomic and offers a snug fit. The hard shell is of a high-quality and comes with extra security features like energy and impact absorptions. Plus, many parents are satisfied with the easy-to-install ClickTight technology. Just pull your car’s seat belt and insert it into the seat’s pathway. Secure the seat belt to its hook, close the seat’s flap, and it is ready to go. It will not budge, which will give you a peace of mind, knowing that it is protecting your child securely and correctly! At about $270, this brand might not be the cheapest convertible car seat in the market, but I know I can use it for many years to come. In fact, some users have attested that it has the highest limit of harness height and weight in the market! So, for me, the money is an investment well spent! 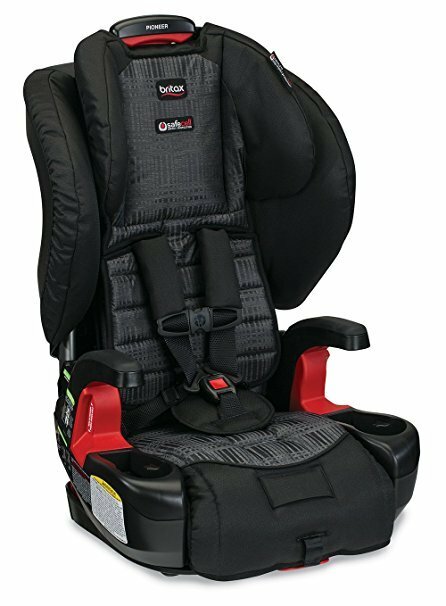 Britax USA Marathon ClickTight Convertible Car Seat is another great option if you have a smaller child. The Marathon model is the little sister of Frontier. 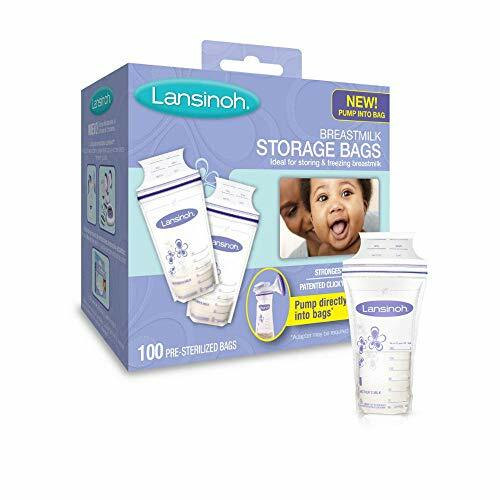 It caters for your baby from 1 year old and above, until he reaches the weight of 65 lbs. I love how I can set the Britax Maraton to two different arrangements – rear and front facing. I prefer for my child to seat facing the back of the car for as long as possible for safety purposes. It is the safest seating adjustment for small children. Do you know that research done in 2007 has shown that little kids who seat in a rear-facing position have 5.3 times lower risk of serious injury or death? So, I think Marathon is the ideal option for you if you would like to provide extra safety for your little one. Just like Frontier, Marathon comes fully equipped with security protections, thanks to the impact-stabilized steel frame, side-impact feature, and impact-resistant base shell! Works in various cars like Audi, Kia, Honda, etc. 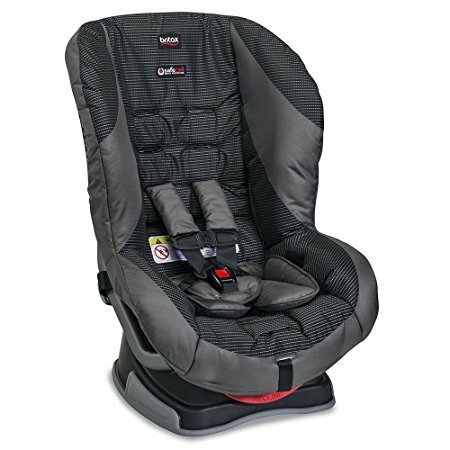 Britax Roundabout G4.1 is reliable and affordable, which is why I include it in this Best Britax Convertible Car Seat Review 2017 list. The Roundabout model is a great option for you if you are always out to the city running errands or using Uber car to get from one place to another. At just about 16 lbs, this car seat is very portable and is the lightest Britax car seat in this review. The seat is also wider and larger. It will give your small toddler some room to move around while being secured to his seat. Also, you can use the adjustable reclining to suits it to your child’s height. It will not make him feels like being tied to the carrier. The more comfortable he is, the easier for him to make it a habit of staying seated in this Britax convertible seat. At a price tag of about $150, it is the cheapest option out of the five models in this list. 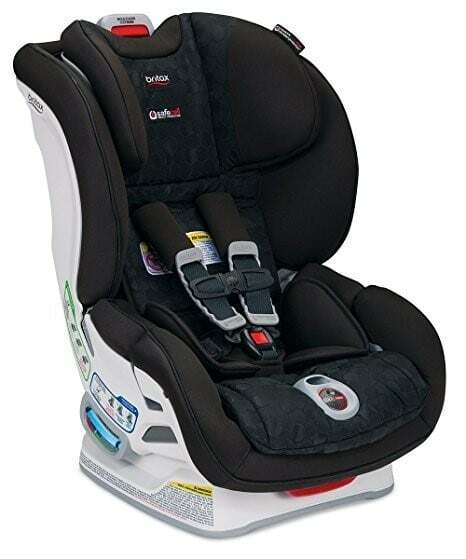 If you wish to buy a car seat that comes complete with top-notch safety features as well as comfort, I recommend you to consider Britax Pioneer Combination Harness-2-Booster Car Seat. I love how stylish, spacious, and safe this Pioneer convertible car seat is for my kid and his siblings. At a reasonable price of slightly below $200, the model does not disappoint at all. Many users have complimented the high-quality frame construction and the extra protections it provides. I also find the adjustable seat useful. It makes the Britax Pioneer a versatile car seat. It is because you can use it for your small toddler in the harness mode and change it to a booster car seat when he gets a little bit older. Does your son or daughter complain about a rigid seat or a too-tight harness? You might need to replace to a new one so that he can continue to enjoy comfortable seating during your long family trip in the car. 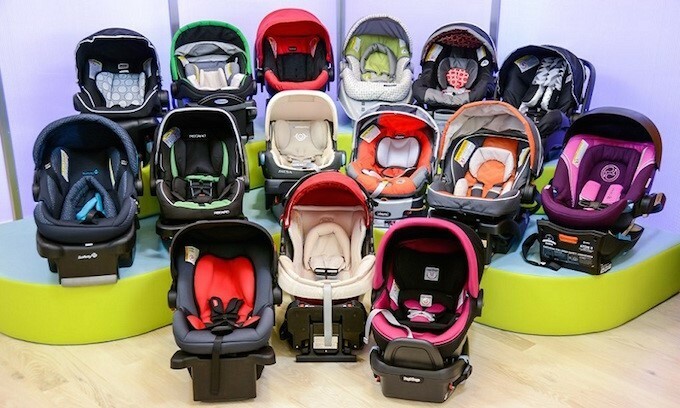 Here’s my next suggestion for you – the affordable and trusted Britax USA Boulevard. It is one of the best Britax convertible car seats currently available in the market. The Britax USA Boulevard ClickTight Convertible Car Seat is famous for its soft cushion and sturdy frame construction. You kid will feel like the seat is made just for him and his body! Regarding the capacity, it is like the Britax Frontier. Your one-year-old daughter can sit securely in this seat, and continue using it up to the weight of 65 lbs. On the seat, you will find an adjustable head protection. 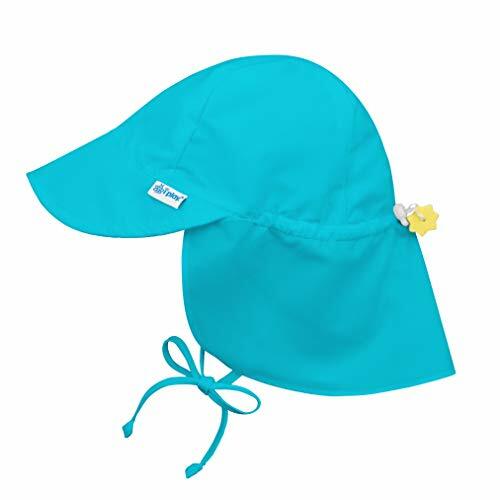 It will not only protect your kid’s head during accidents but also provide extra head and neck support while sleeping. The Boulevard car seat also offers convenience to you as a parent. There are 14 harness points, adjustable with an easy click of a button. With the double layers of side-impact protection – hard foam on both sides – and shock stabilizers and absorbers, it is no wonder to see its price in the premium range of $300. Hundreds of users have become the loyal customers of Britax, and as you can see from the reviews above, it is, indeed, one of the best and trustable car seat brands out there. Many of them have shared their accident stories and how the Britax convertible car seat has helped to ensure that their kids left unscratched without any serious injuries. Out of the five top models above, Britax Frontier remains my favorite. It offers the safe ClickTight technology, which ensures easy, quick, and correct installation. I highly recommend Frontier if you are busy and always on the go. The fact that it is convertible into a booster car seat makes it an ideal option for my growing child. Plus, the security aspects are complete. There are double sided impact-absorption features, padded shock-resistant harness, impact-stabilizing steel frame, and SafeCell impact-absorbing base. Frontier has them all! I can put my trust on it to keep my son comfortable – while awake or asleep – and protects him from fatal injuries in the case of accidents.